Adaptation and Personalization (ADP) publishes regular articles and specific issues on specific of adaptation and personalization. Adaptation is ability of a given system to change its actions to deal with different situations. 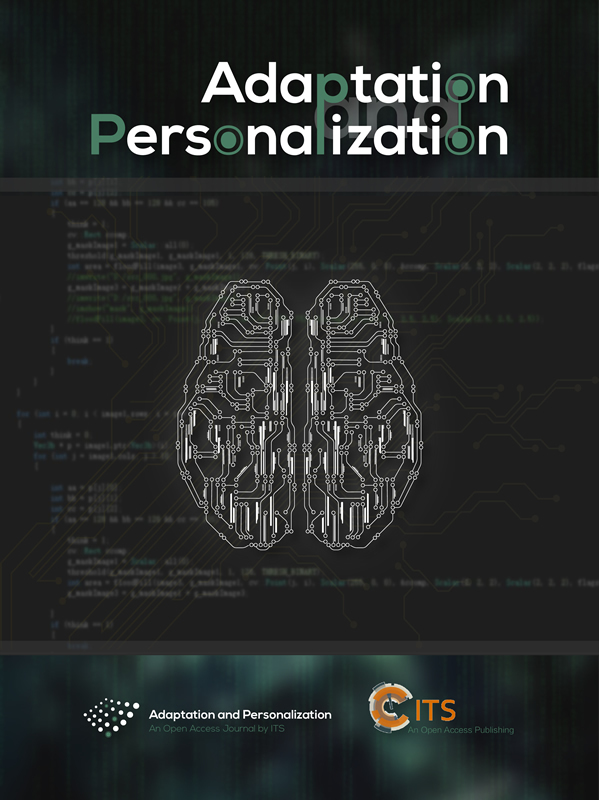 Personalization is ability of a given system that allows users to customize itself according to their preferences. Both adaptation and personalization aim to serve and support users in the best way. This is the new trend of modern technologies and products in which user is the center. There are many fundamental researches and practical techniques focusing on adaptation and personalization, such as adaptive system, collaborative filtering, content-based filtering, user modeling, data mining, machine learning, optimization, artificial intelligence, and applied mathematics. 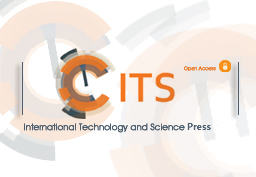 The journal is the forum for scientist to exchange their professional knowledge in these areas.